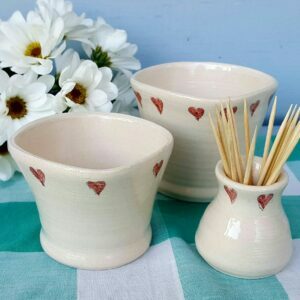 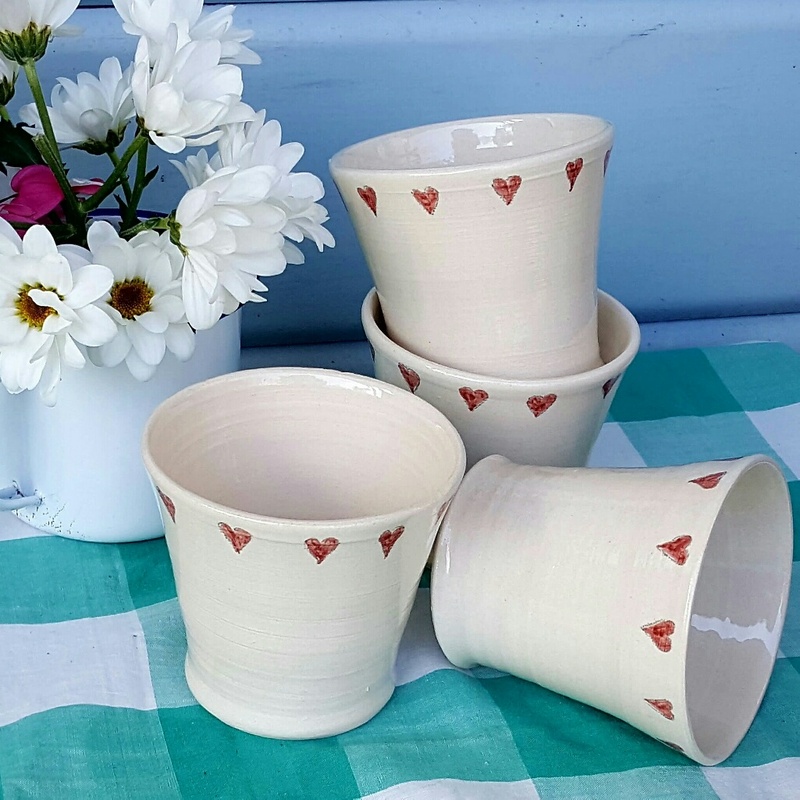 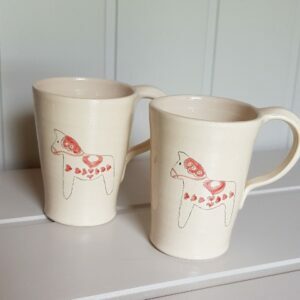 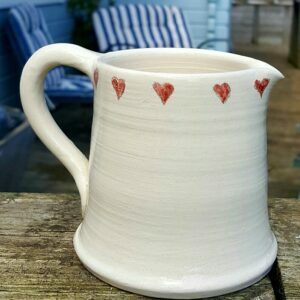 View cart “Hygge hand-made ceramic hot chocolate/mulled wine/coffee cups” has been added to your cart. 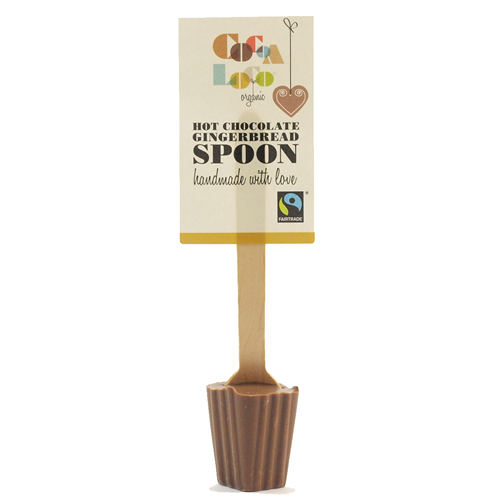 A lusciously indulgent hot chocolate spoon made from smooth milk chocolate combined with rich gingerbread spices. 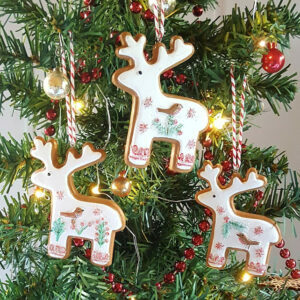 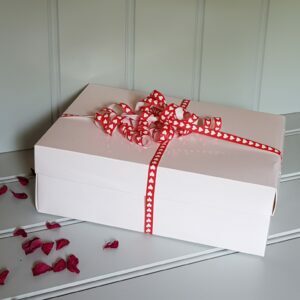 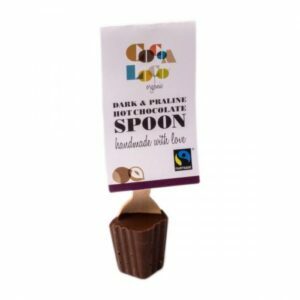 Our chocolate spoons are hand crafted in small batches by Sussex chocolatiers and hand packaged in their chocolate barn; their gourmet chocolate is vegan, fair-trade certified, palm oil free and organic too, making the perfect gift for any chocolate lover. 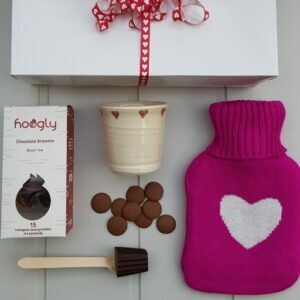 Stir the chocolate spoon in a cup of hot milk and enjoy!